Lately I've been all over the place. Everything's a mess: I sleep in a messy bed, my thought's a long list of ramblings and I lost so many things (most of which are either important or expensive). Sad but true, I have taken advantage of time to the point that I find myself now in need of more of it. 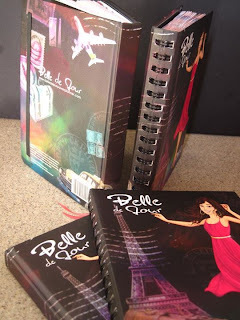 Anyway, when I blogged about the 2012 Take Flight Belle de Jour Power Planner launch, it made me rethink all the mess around me. It made me remember the days when I was organized, focused (somewhat) and more of a go-getter--and I wanted it. Truly, the new Take Flight planner inspired me to do just as it says, take flight. Now of course before I get to do that I should be able to rid myself of these excess baggage. I have been viewing a lot of speeches on garbage clean-up anyway, might as well put all these inspired talks to practice. If I wanted to achieve that Take Flight mantra for 2012, I should start by ending my 2011 light. I hope my mind will get a bit cleared too in the process! Expect a book review from me this week! I've been meaning to upload this review but like I said--clutter closed the way. 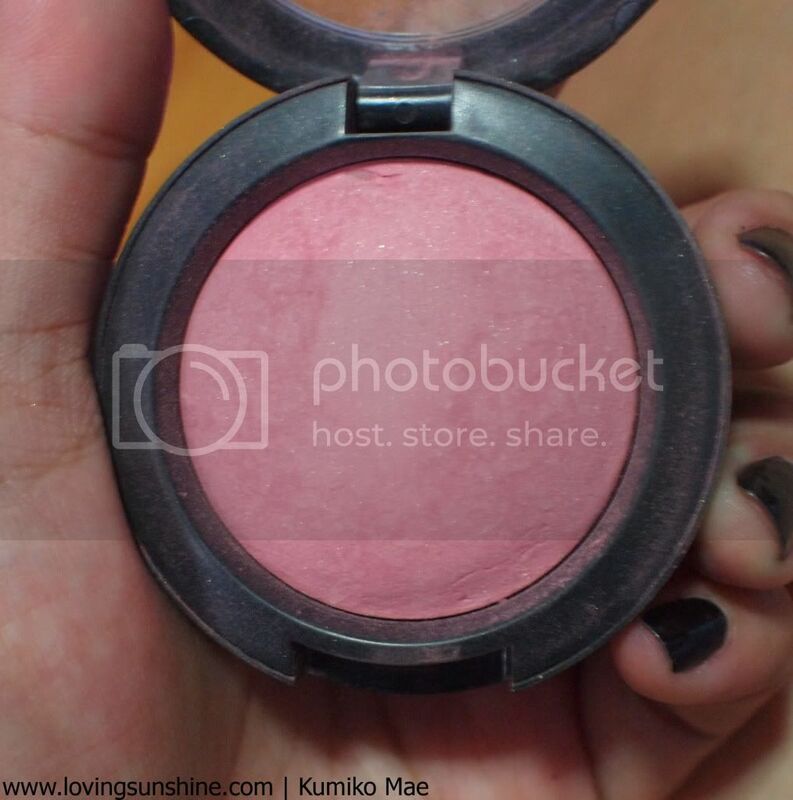 MAC Mineralize Pet Me blush is a light and warm pink shade. 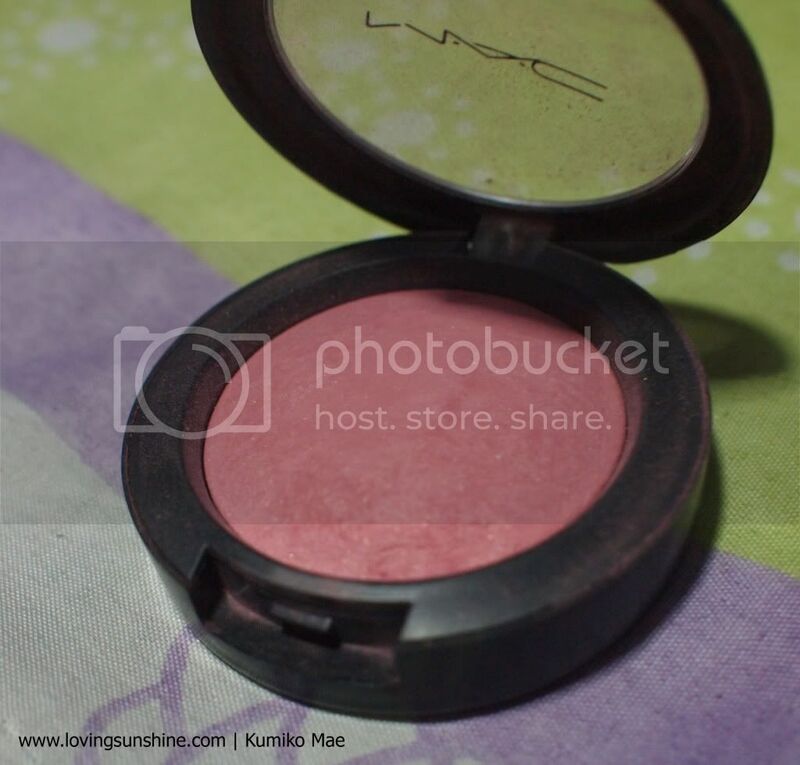 It isn't as shimmery as other MAC Mineralize blushes but it is very day-friendly. 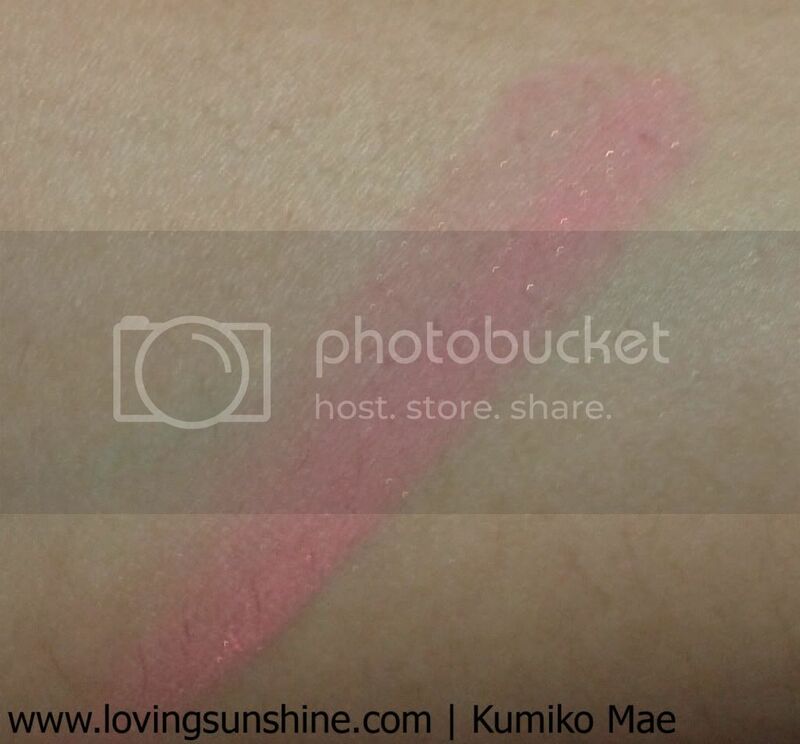 The warm shade is very mellow and is very wearable. I am not a fan of how it gets too "dusty" whenever my brush picks it up from the pan. I think it's wasteful. I love however it's minimal golden glitter.